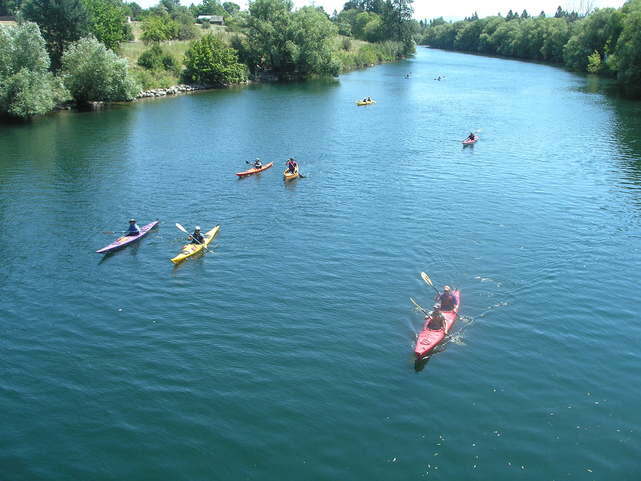 The Spokane River Water Trail is a one-stop guide to recreation on the river. 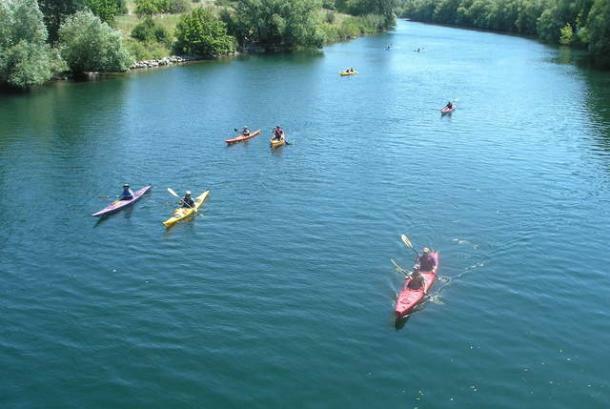 This interactive site allows visitors to search access points based on boat type, amenities, recreational opportunities and more. 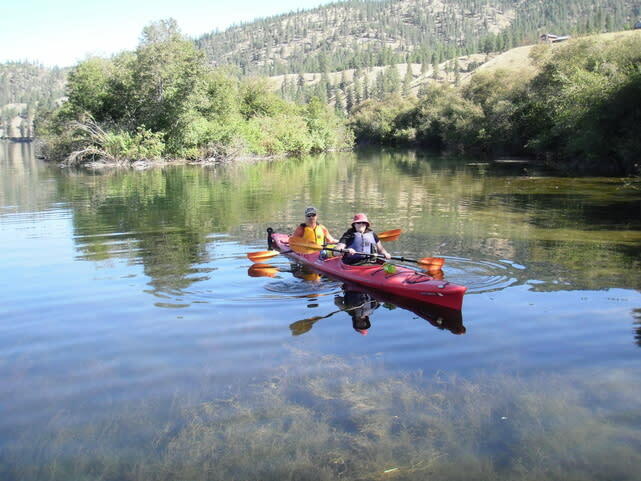 River goers will find detailed section by section descriptions for fishing, paddling and rafting. Need help getting started? 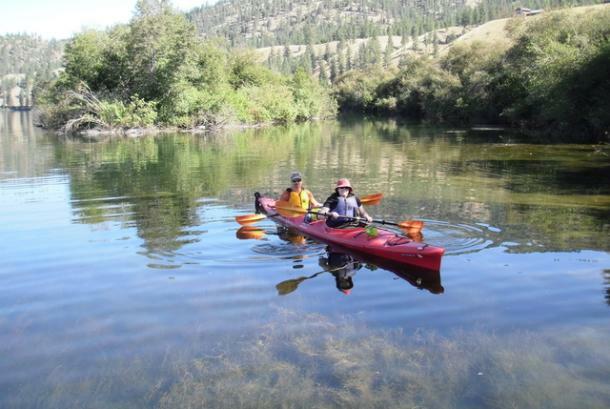 Check out the resource section for a list of guide services and outfitters.